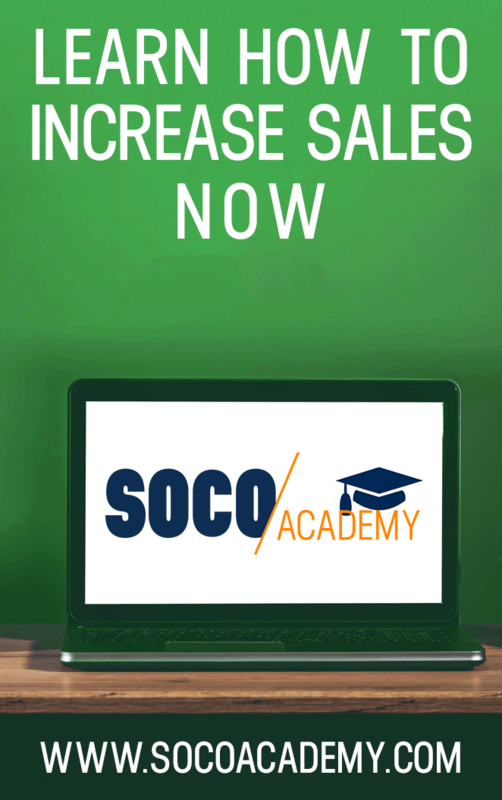 Award winning SOCO/ Sales Training helps build high performance sales teams in Thailand and across Asia by offering our suite of solutions and products, designed to get sales staff trained quickly and efficiently with minimal downtime. Have us deliver training in English or Thai. Our native Thai speaking trainers bring examples and strategies that Thais can relate to creating greater understanding and implementation of our proprietary sales strategies. We believe in creating solution-focused, goal-oriented sales professionals that take pride in their profession. All training reinforces the S.E.L.L.I.N.G traits we believe all sales professionals should posses. 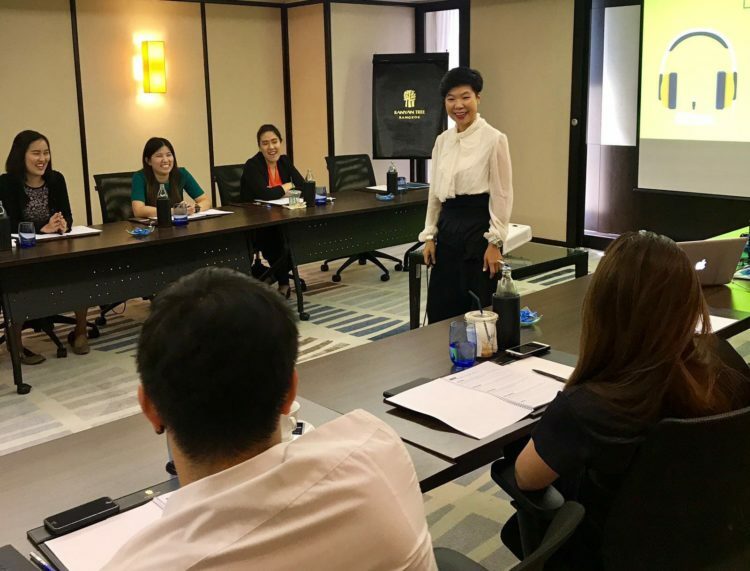 Read what sales trainers Tom Abbott and Sasivee got up to when training a sales team in Bangkok, Thailand recently. They had a lot of fun. It was the first stop of many countries across Asia that they trained for a large transportation company. If you’re looking for a keynote speaker for a company event in Thailand, we can help you with that too. Tom Abbott spends much of his time visiting different resorts across Thailand and Asia delivering motivational talks and sales training for companies during their kick off events, retreats, and company gatherings. Learn more about his keynotes in Thailand here.